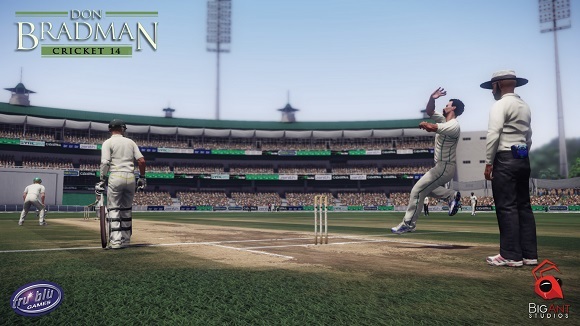 The first thing to think about when you start playing Don Bradman Cricket 14 is to forget what you know about Cricket games and start afresh… it’s cricket like you’ve never seen it before! 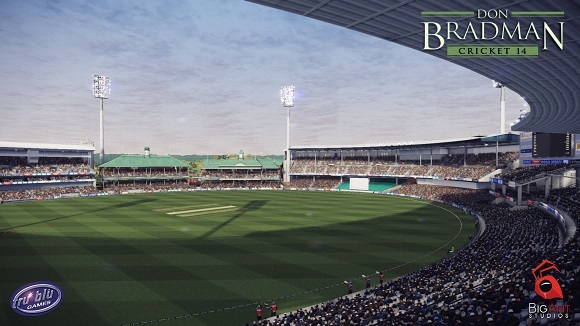 Take to the field with any of the 100+ teams provided or choose from over 4000 teams available online from the Academy. 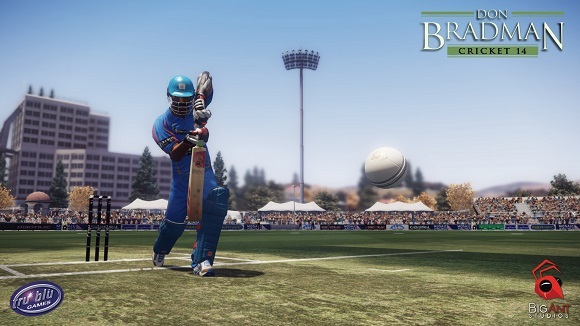 Don Bradman Cricket brings exciting cricket action right to your living room! 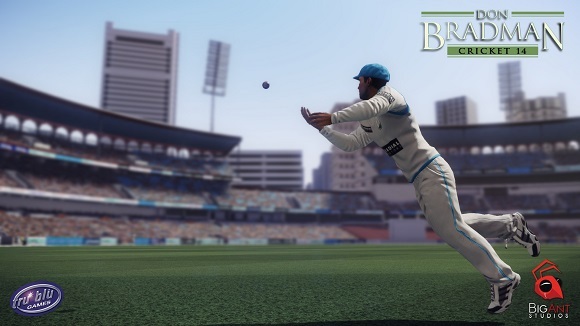 The game featuers a fully featured fielding system, a complete player physics system with individual attributes including weight and height, the Cricket Academy which allows for unparalleled customization of your Cricket experience, and much more. 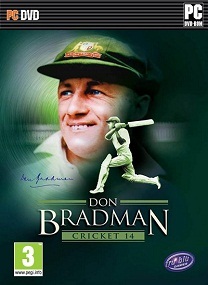 Please Release Updates For Don Bradman Cricket 17.
can anybody plz help me. 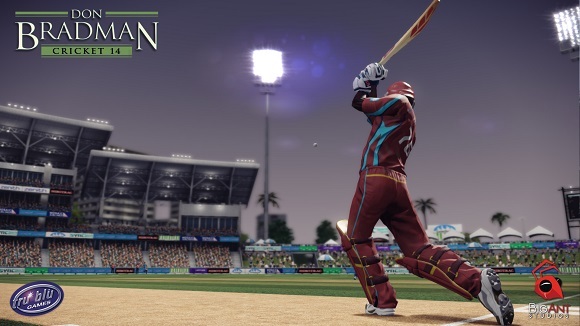 Can you please upload new patch v.1.21.0.